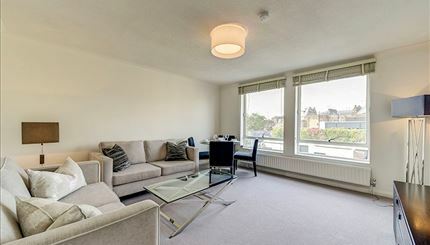 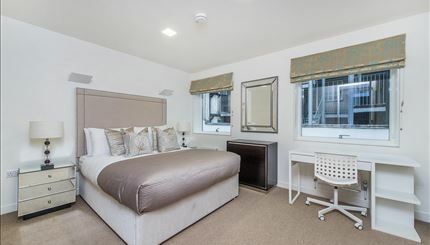 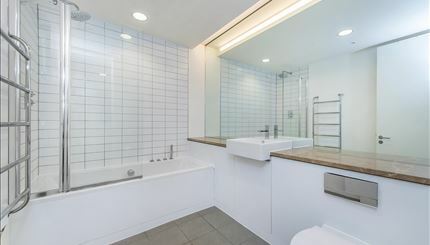 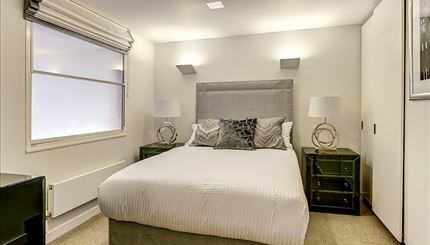 CCTV, Available furnished or unfurnished, Lifts, Porter, Recycling, Video EntryThis stunning two double bedroom apartment is set in a quiet, modern porter-ed building, located in the heart of South Kensington. 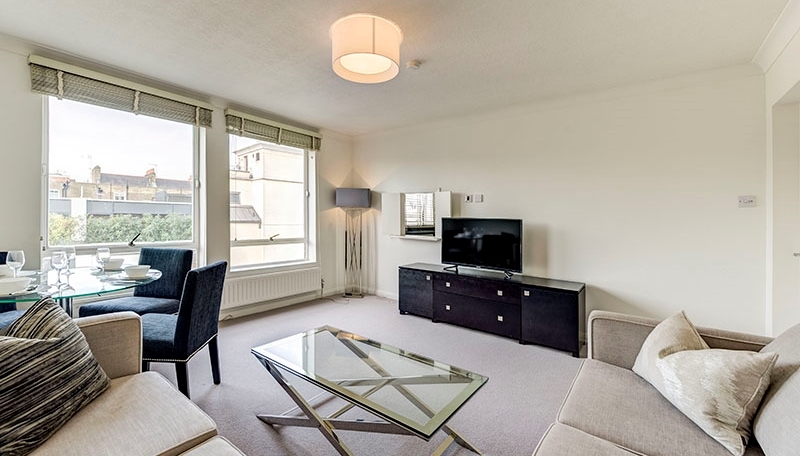 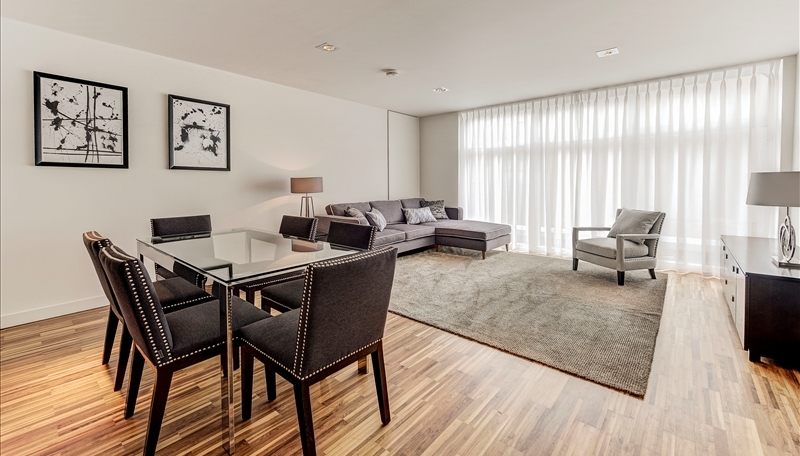 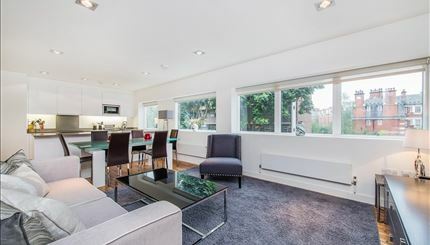 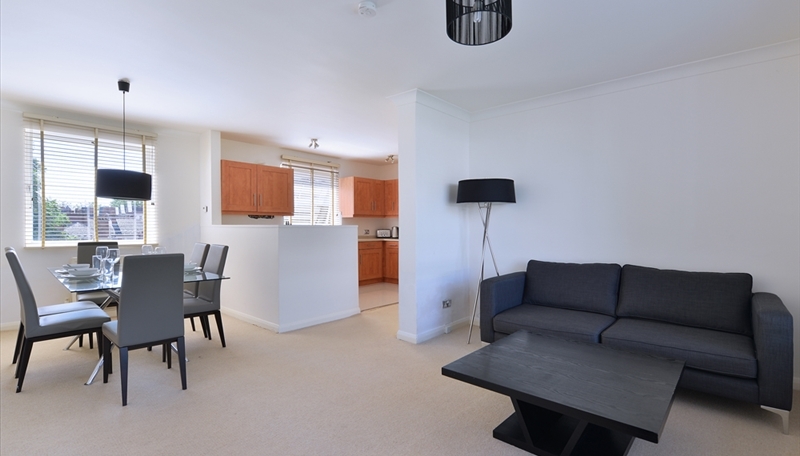 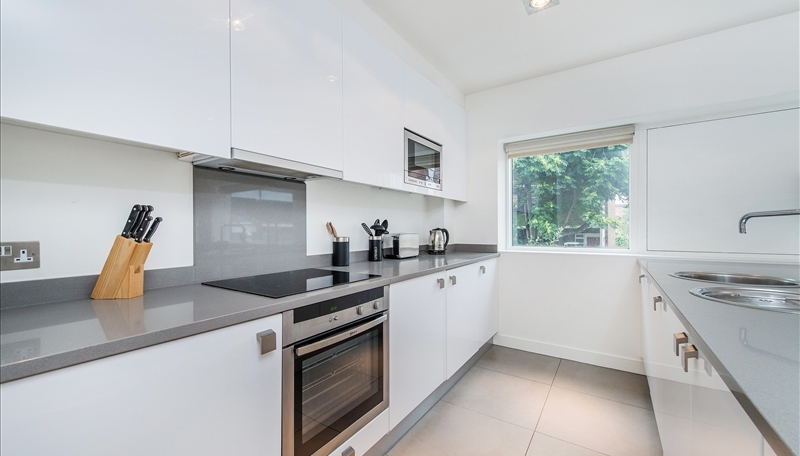 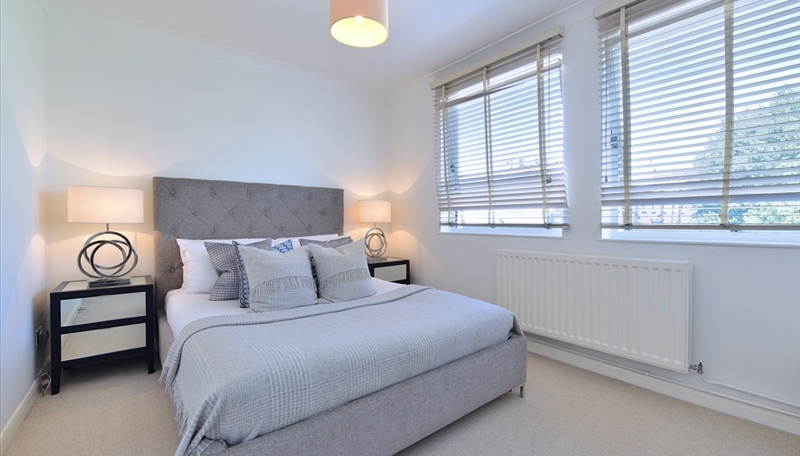 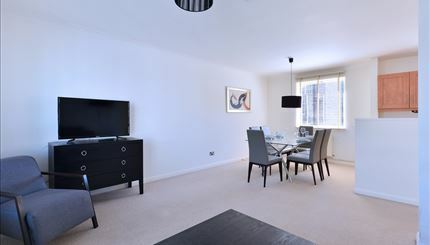 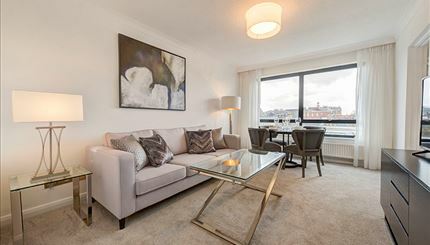 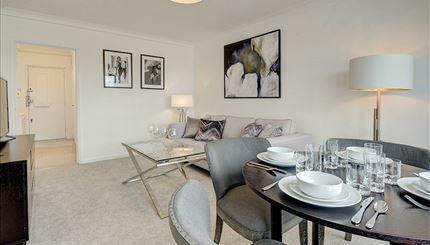 CCTV, Available furnished or unfurnished, Lifts, Porter, Recycling, Video EntryThis superb two-bedroom apartment is set over 665 sq ft located in the heart of South Kensington. 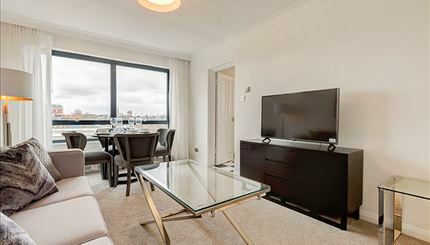 CCTV, Available furnished or unfurnished, Lifts, Porter, Recycling, Video EntryLarge, two double bedroom (759 sq ft) apartment set in a private portered building with lift, located in the heart of South Kensington. 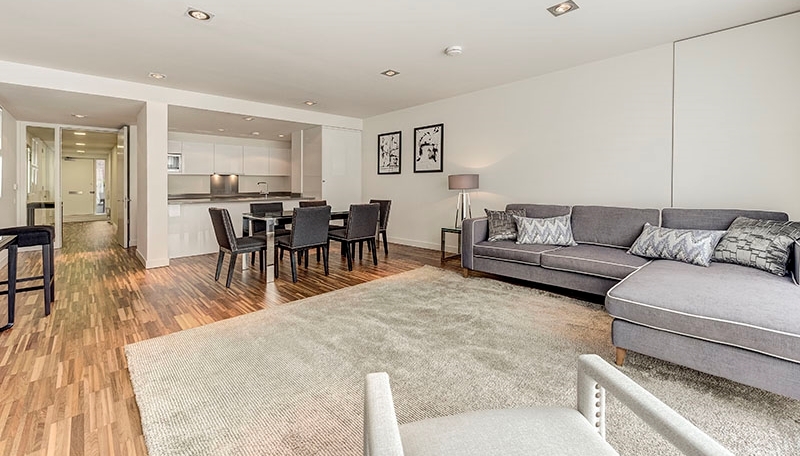 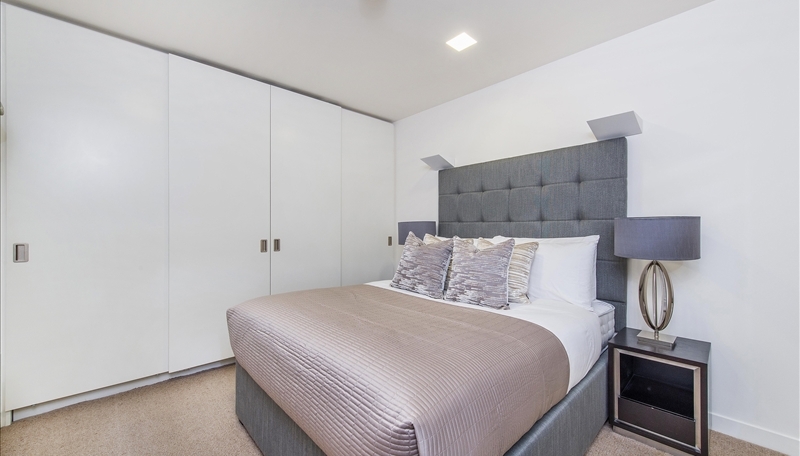 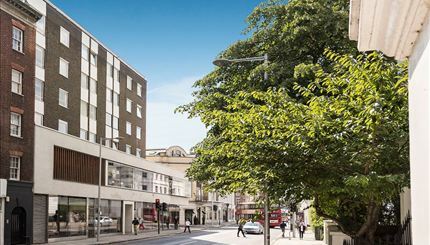 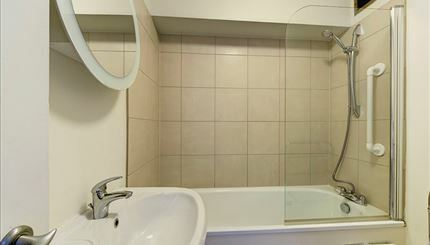 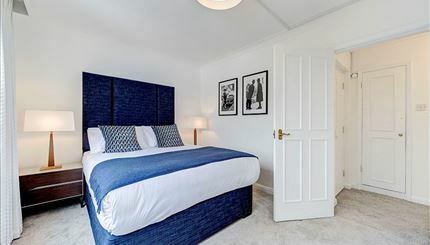 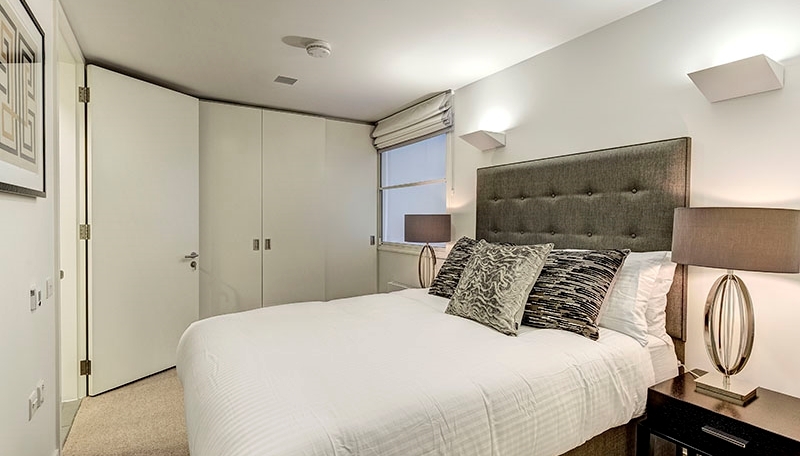 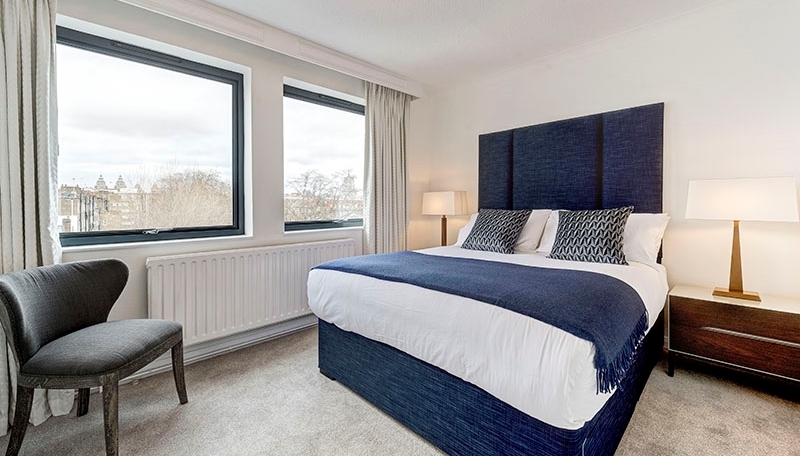 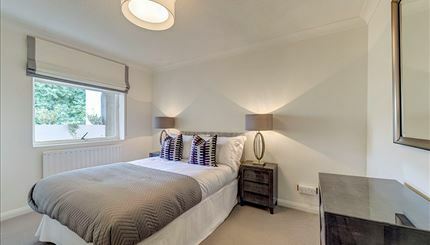 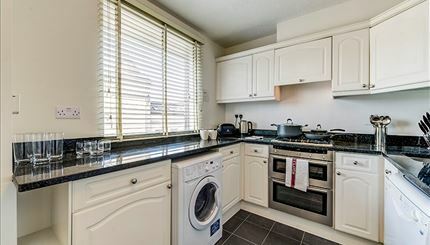 This stunning apartment comprises of a light dual aspect reception/dining room with a fully equipped open plan kitchen, two well sized bedrooms and 2 modern shower rooms . 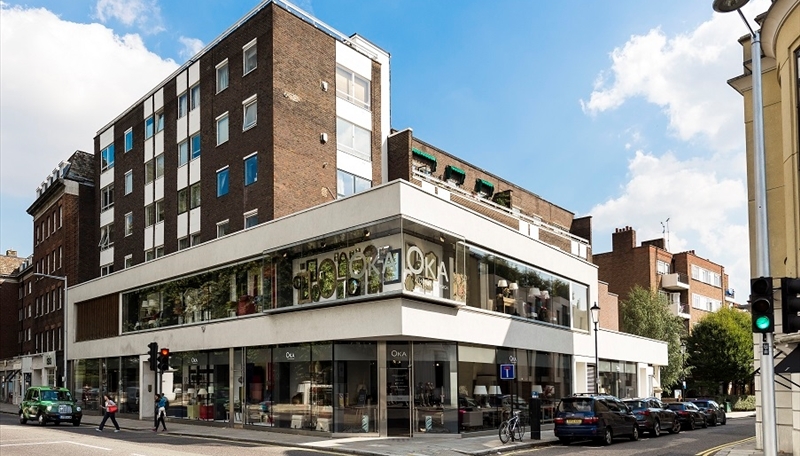 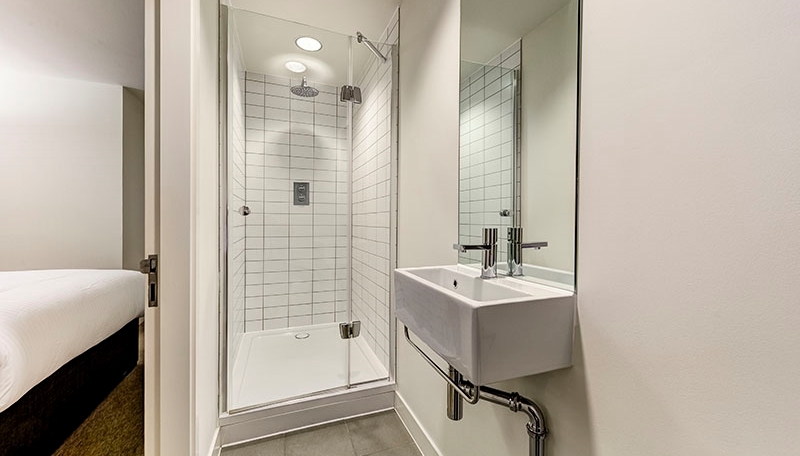 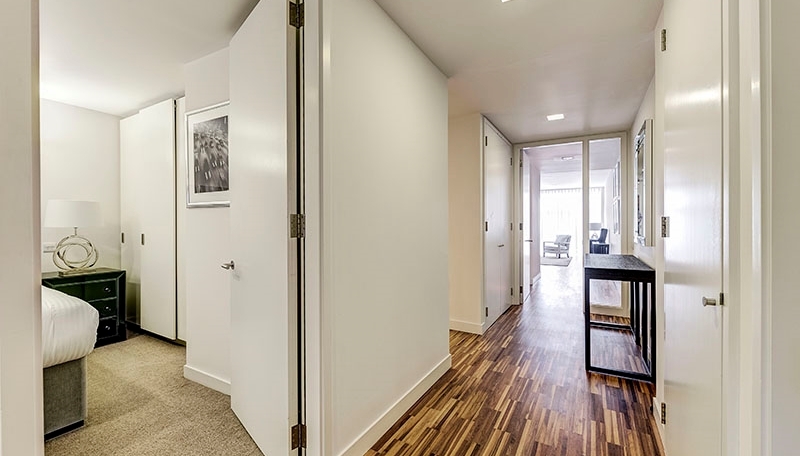 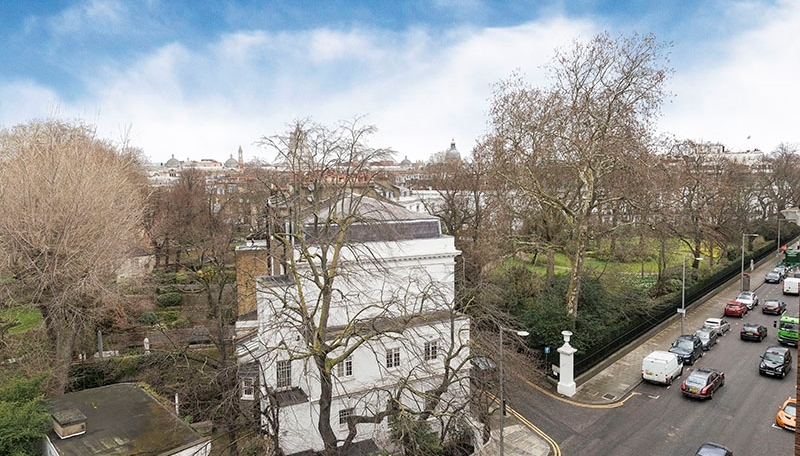 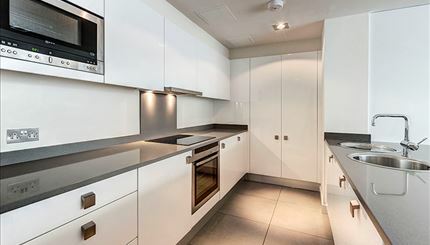 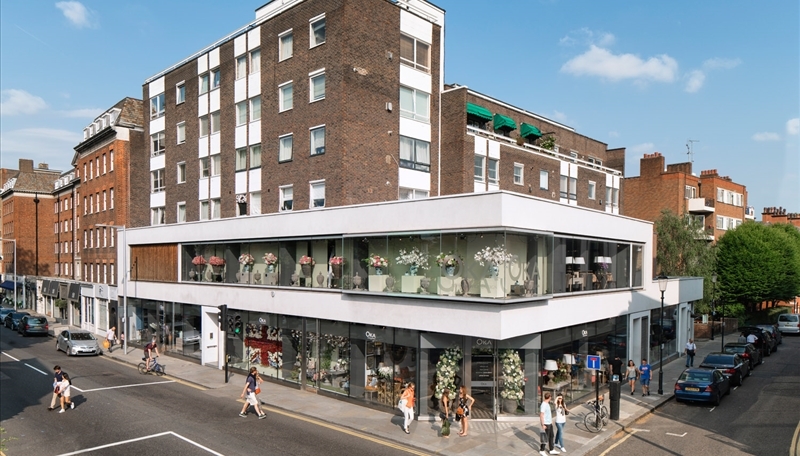 CCTV, Available furnished or unfurnished, Lifts, Porter, Recycling, Video EntryLarge, two double bedroom (887 sq ft) apartment in this private portered building with lift, located in the heart of South Kensington. 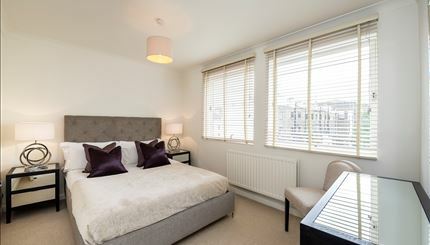 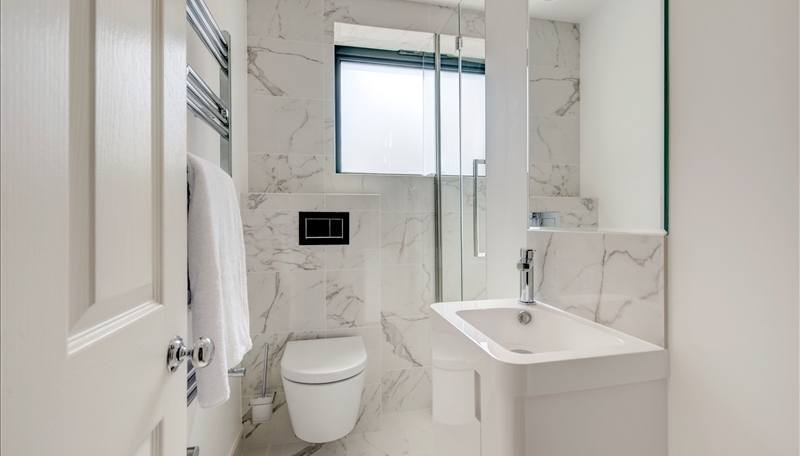 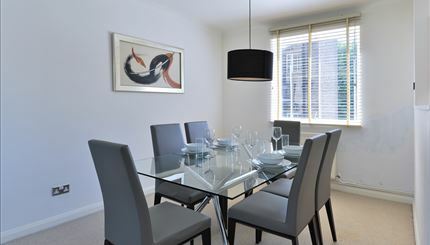 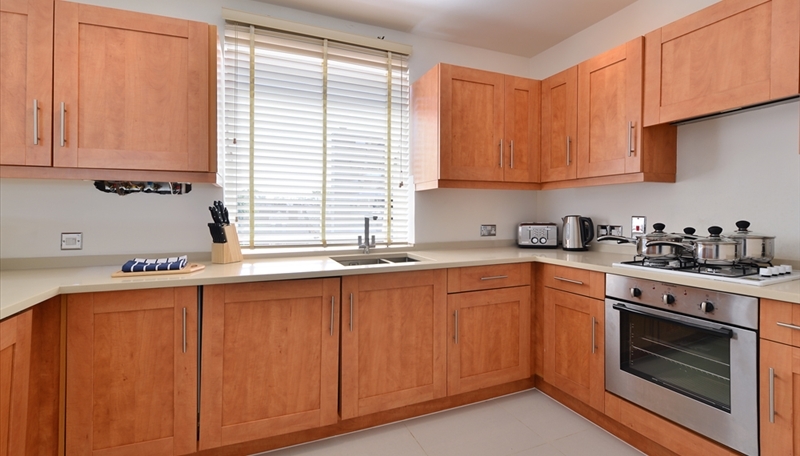 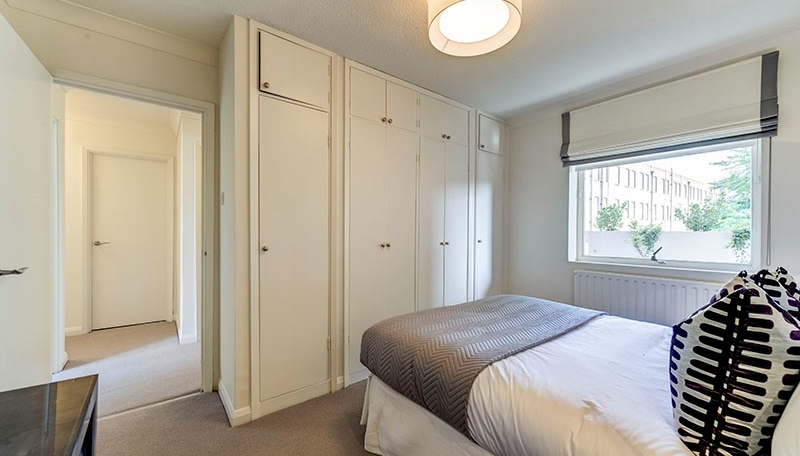 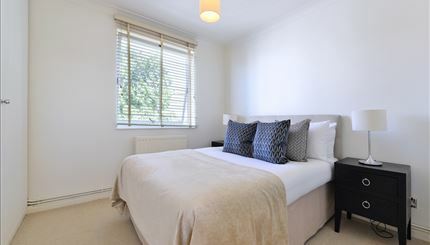 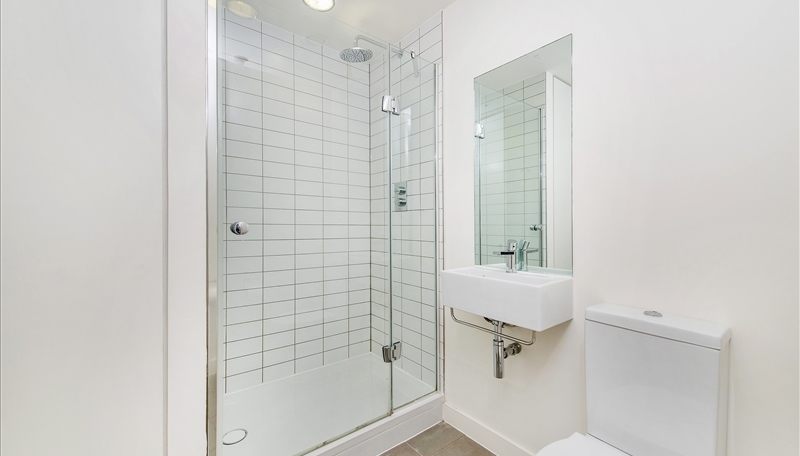 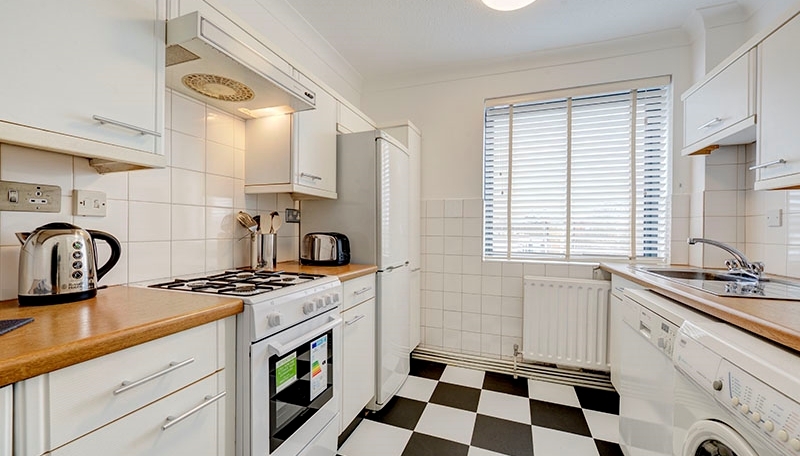 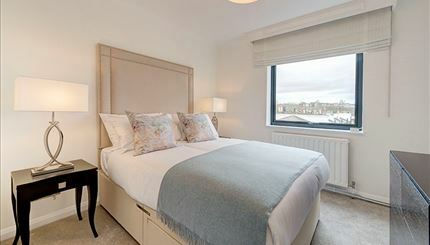 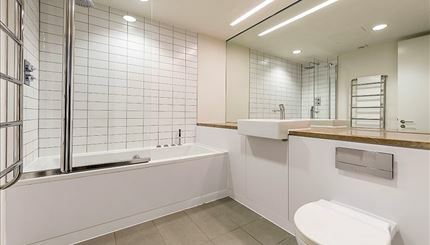 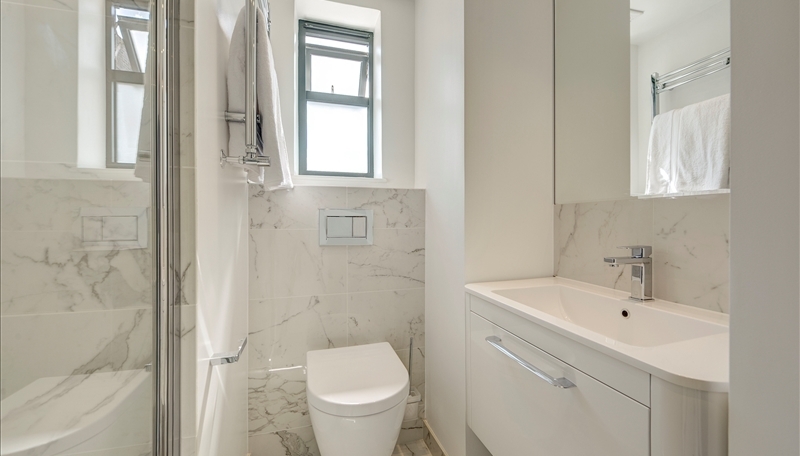 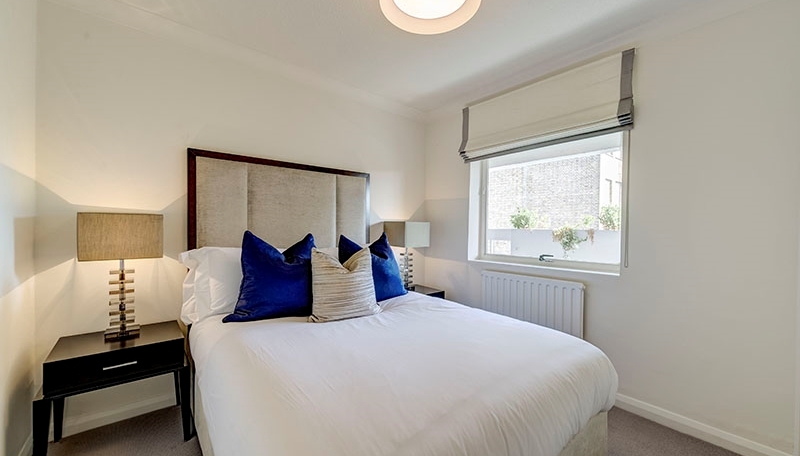 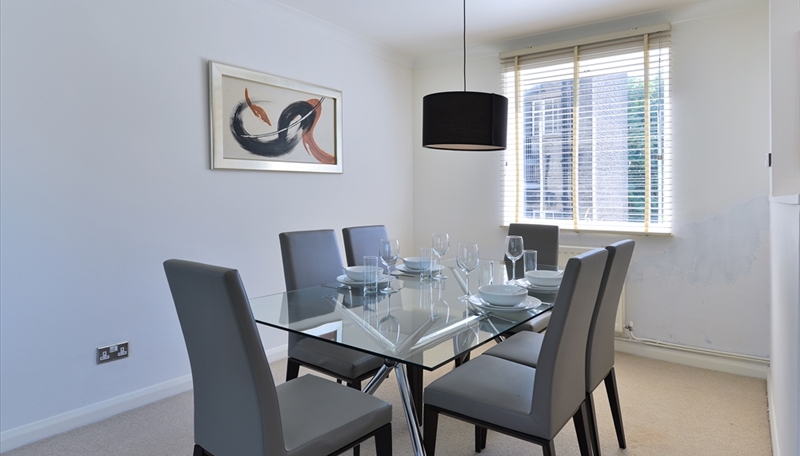 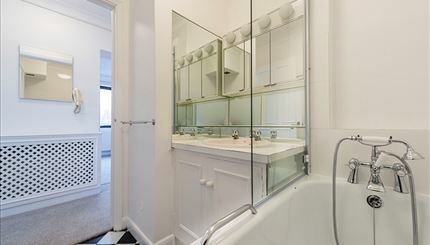 CCTV, Available furnished or unfurnished, Lifts, Porter, Recycling, Video EntryA large, two double bedroom apartment in a private portered building with lift service located in the heart of South Kensington.